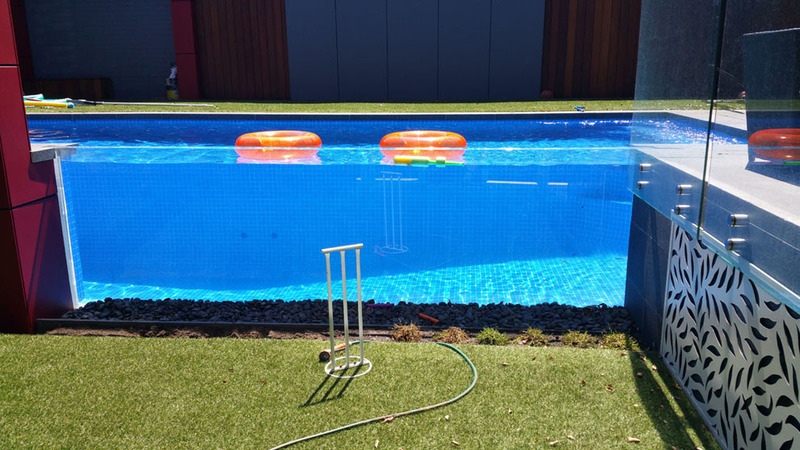 Melbourne Pool Steel fixers specialises in steel fixing so we are very good at what we do - with over 10 years' in the industry. 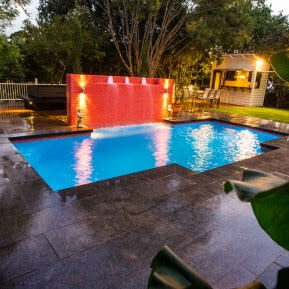 Owning a pool at an affordable cost is not beyond the average person now. 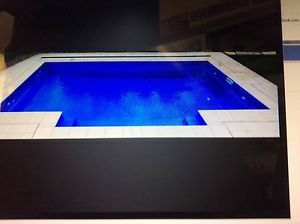 We can build your pool in conjunction with a licenced pool builder. We have many examples of our work that can be viewed in the gallery and we invite you to view them. 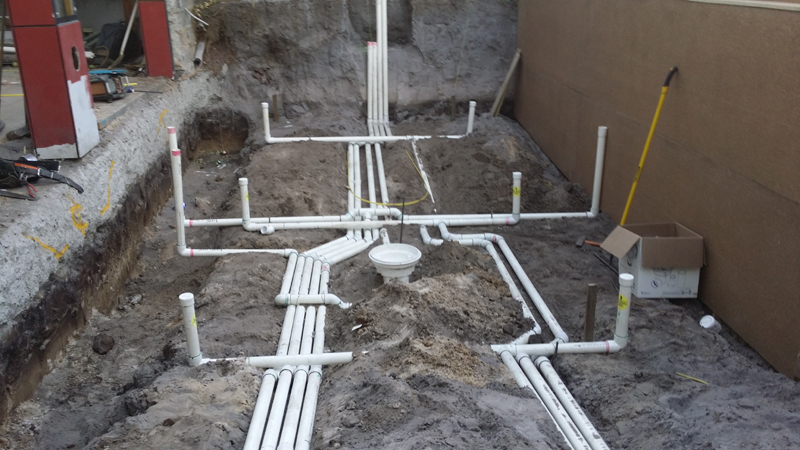 We have years of experience with pool construction- and our technical knowledge can facilitate even the most complex of pool projects and designs. and any variation to suit your needs. You come up with idea and we can show you how it can be done. 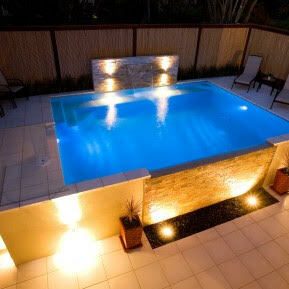 Our aim is to provide you with fantastic product and complete service, to help you create your swimming pool. 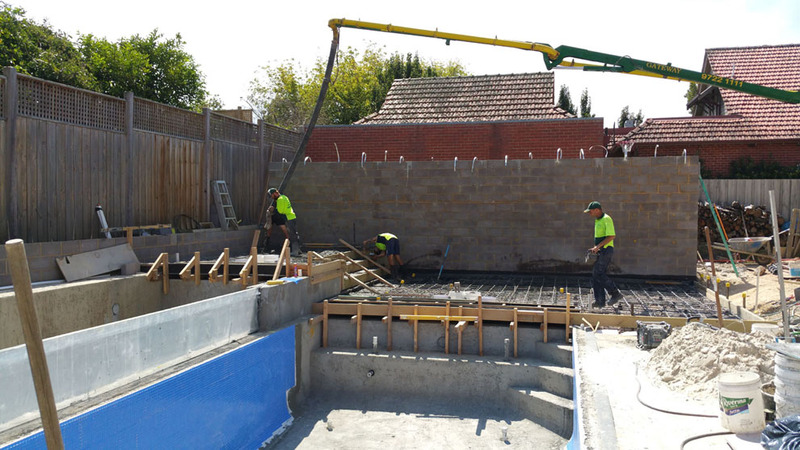 By engaging Melbourne Pool Steel Fixers, you don’t need to waste time and money, hiring separate steel fixers and concreters. 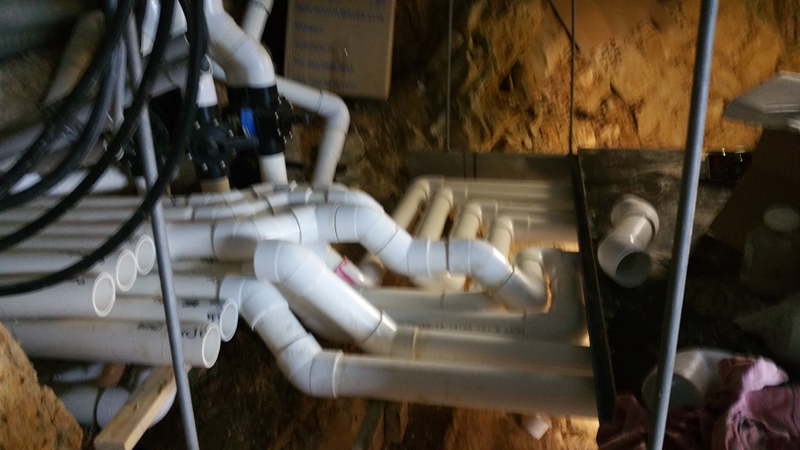 We can manage your project. 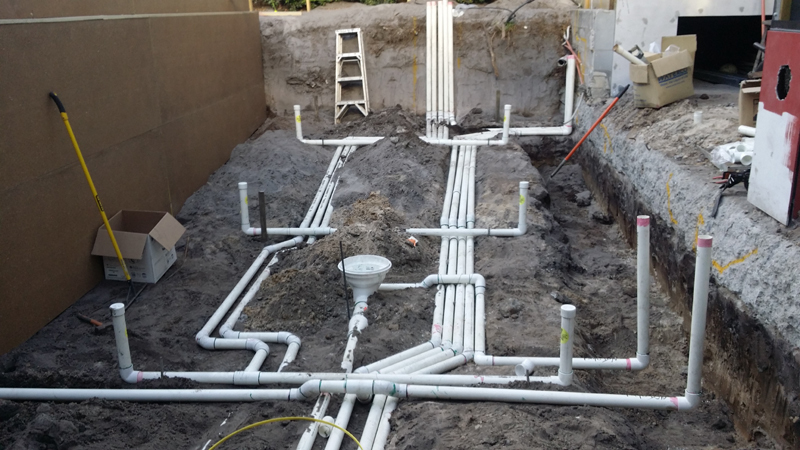 Ken is an experienced professional who gets the job done right – the first time, on time, and on budget. 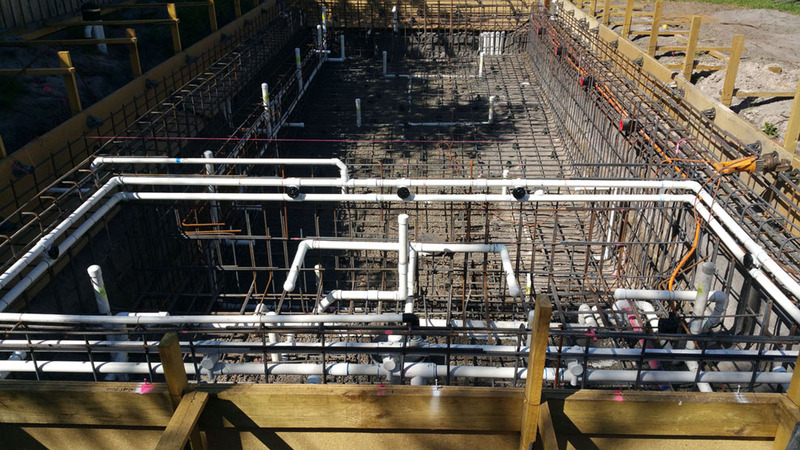 Melbourne Pool Steel Fixers has a vast amount of experience in interpreting designs, plan reading, placing steel works and pouring concrete according to your specifications. 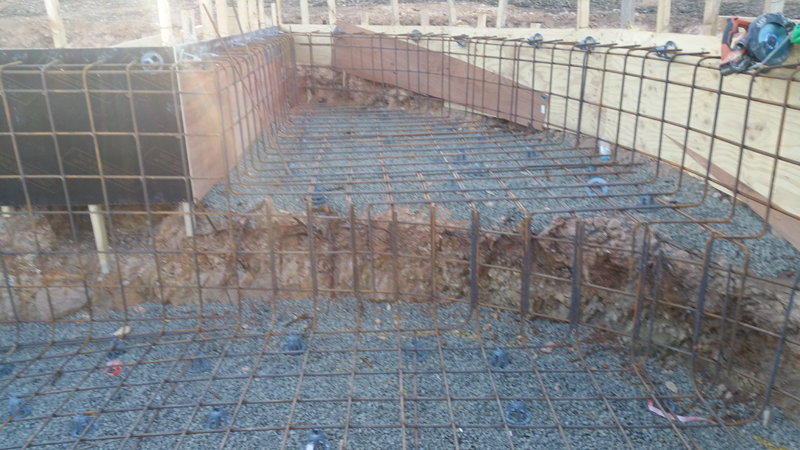 We specialise in steel fixing and concrete placement too – no need to hire two separate teams. 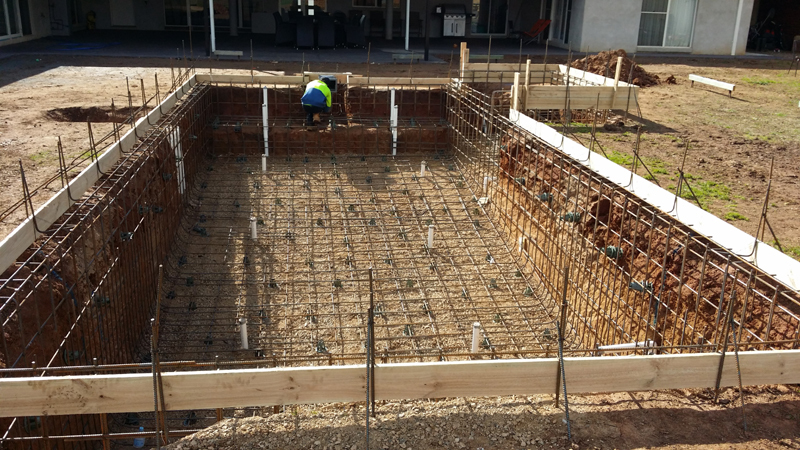 Melbourne Pool Steel Fixers will build your pool to the highest standard in a professional manner for a reasonable price. 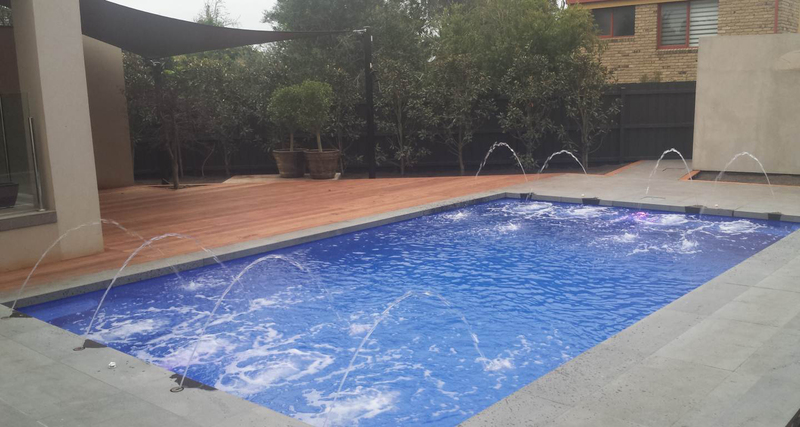 Ken has a long standing reputation for quality and honesty will ensure that you will not be disappointed with your decision to choose Melbourne Pool Steel-Fixers Melbourne. 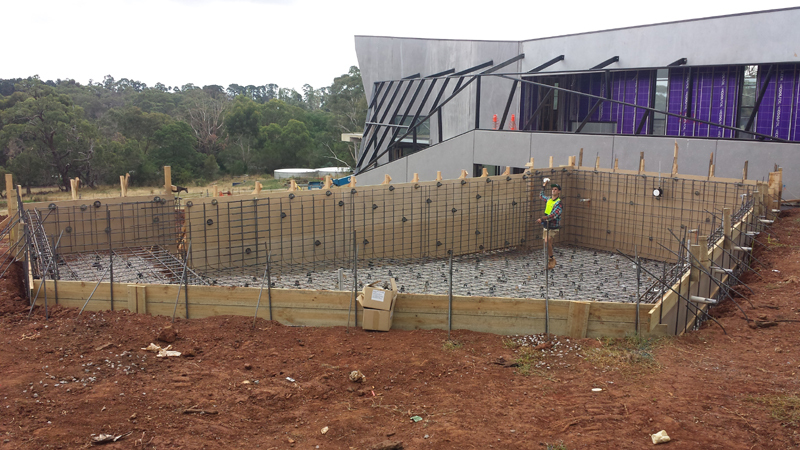 Ken is happy to discuss your pool needs - he has the experience to know his way around any pool construction problem associated with steel fixing and formwork. 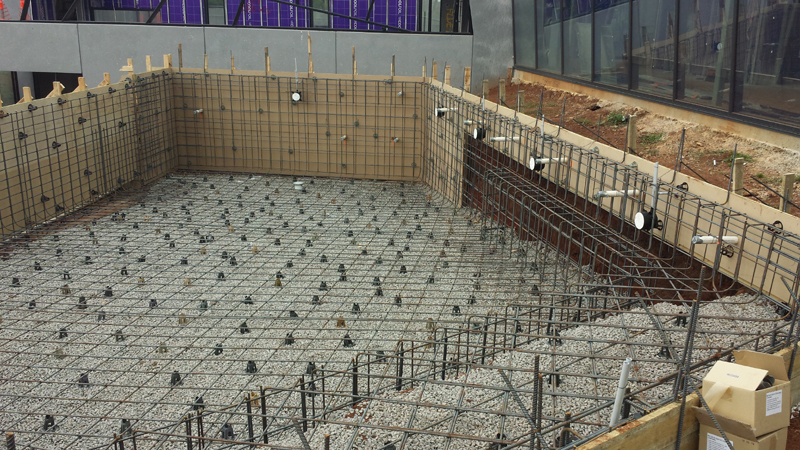 Ken has a wealth of experience in the placement of Steel Reinforcing for domestic and commercial swimming pools. 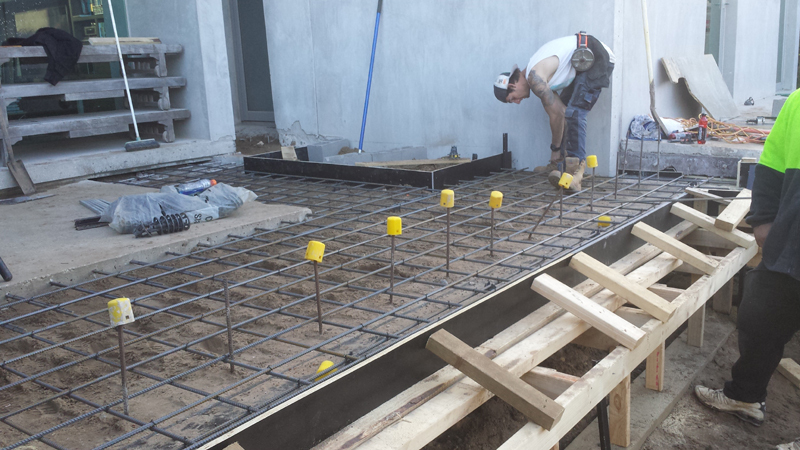 Melbourne Pool Steel Fixers specialise in projects deemed "difficult" by others. 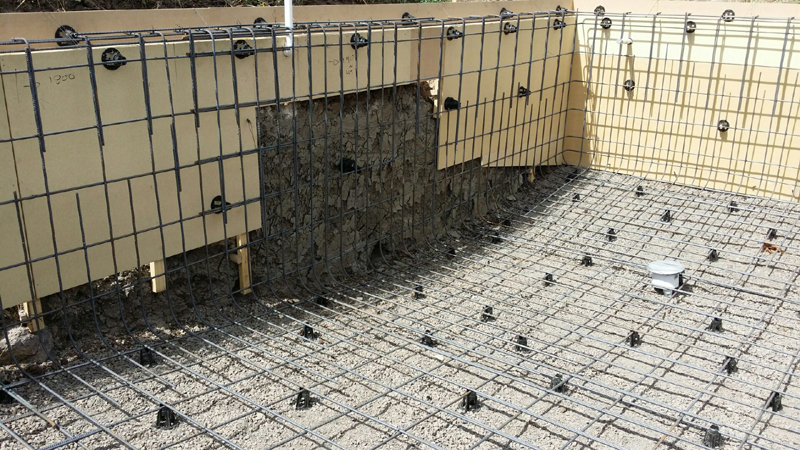 With 10 years of experience in reinforced concrete, you can be asssured of experience and getting it right- the first time. 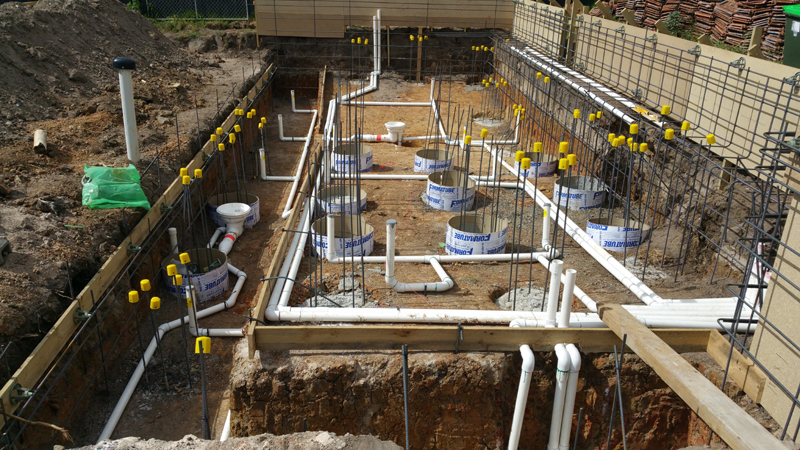 Ken brings his 10 years’ experience in the design and construction of swimming pool building projects along with his Project Management qualifications, to assist owner builders and private home renovators save time, and money. He can provide his expertise on a consultancy basis, arranging quotes from reliable subcontractors, organising schedules, ensuring quality control of works, basically managing your project from start to finish. 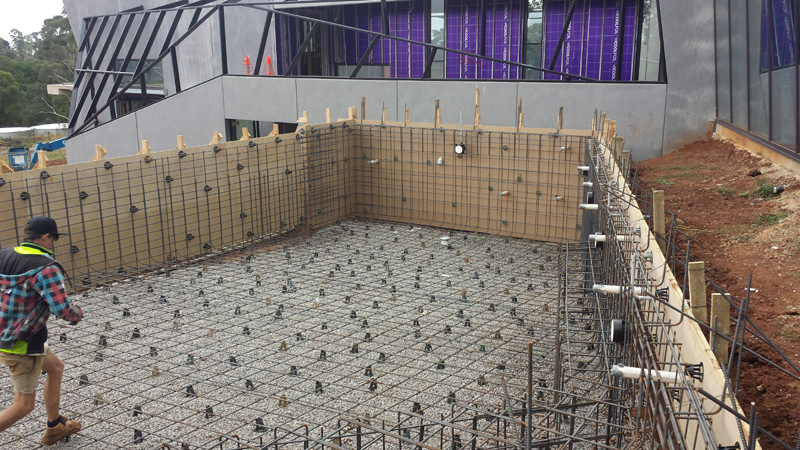 Melbourne Pool Steel Fixers can arrange design and construction drawings and assist with local council applications. 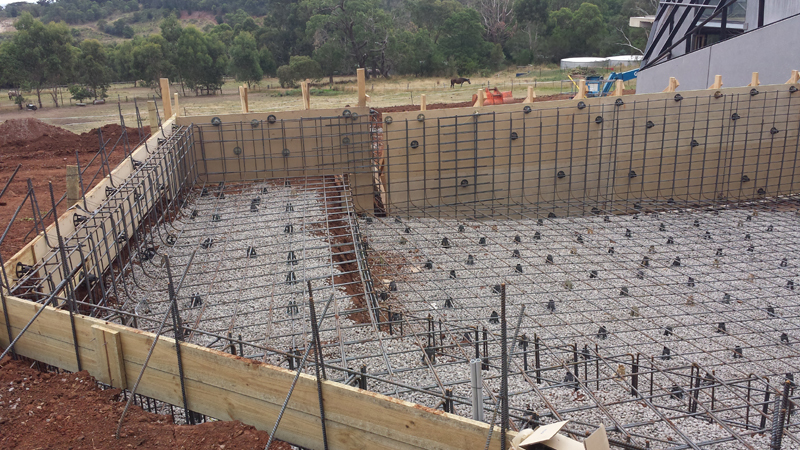 If you have considered the Owner Builder option for building a new swimming pool, but are daunted by the prospect, or cannot commit the necessary time required, contact Ken at Melbourne Pool Steel Fixers to discuss your project, and he can offer you a proposal according to your needs. 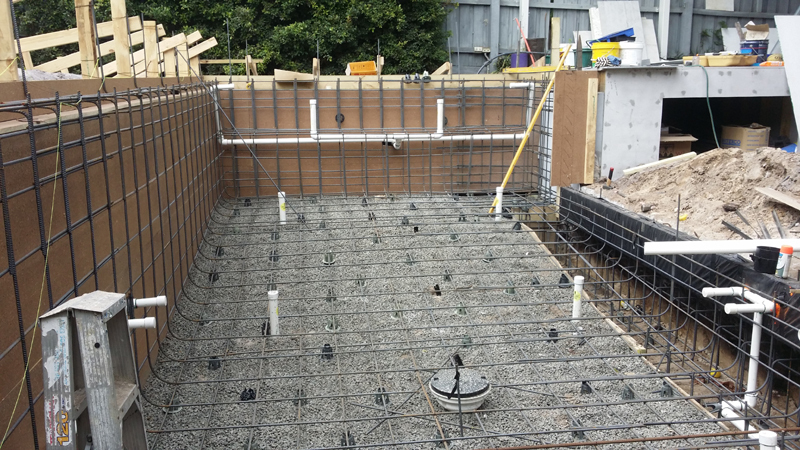 Looking for a Pool Steel Fixer?